BITSDIARIES about BEAUTY & ACNE: July Favorites! 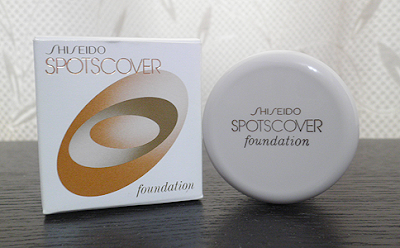 This concealer conceals imperfections and is sweat-proof. Comes in 2 shades. By the way, my mom super love this concealer! 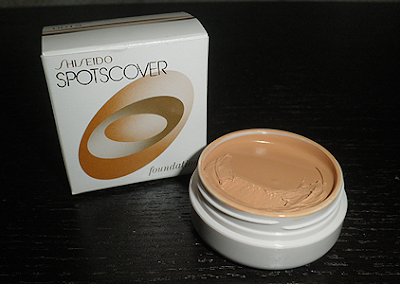 She used this to hide her super dark freckles that she failed to cover them up using other brands concealer. After I let her try using this, she keep on borrowing it from me every single day! 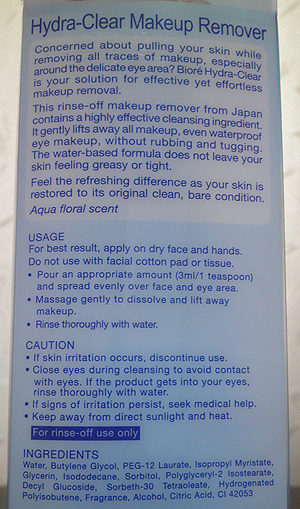 (=｀３ ′=) This is truly an AMAZING product! I LOVE LOVE LOVEEEE this makeup remover! 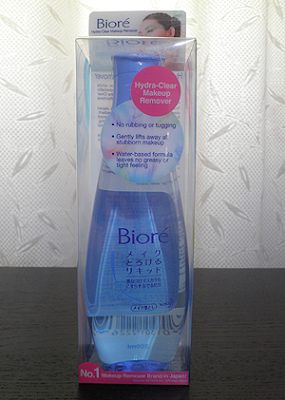 It does a great job on removing my makeup and it's water-based therefore, it does not makes me breakout. Out of all the makeup removers I've used so far, this is THE BEST! I will definitely repurchase it again and agaaaiinnnnnnn! 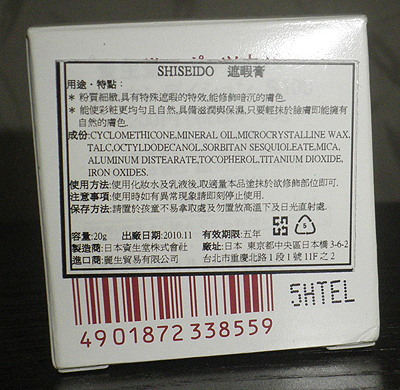 - Apply it on affected areas or whole face for 15-20minutes and wash it off. Use 2-3 times a week. **Tea tree oil are essential oil which generally volatile and often oxidize to lose their benefit therefore use the mask as soon as possible after preparation. ** Tea tree oil might not suit some skin types. Honey is rich in vitamins, minerals and amino acids which aids the skin. It has powerful anti-oxidants which fight free radicals and slow down aging, anti-bacterial properties & anti-inflammatory agent that heals and prevents infections and it is a valuable moisturizer for our skin. Tea Tree Oil is an excellent treatments for acne. It has strong anti-microbal, anti-septic and fungicidal properties.Combined it with honey, it helps eradicate the infections in acne affected areas. This is the most effective mask I've ever used to kill acne! Like seriously, it works miraculously! 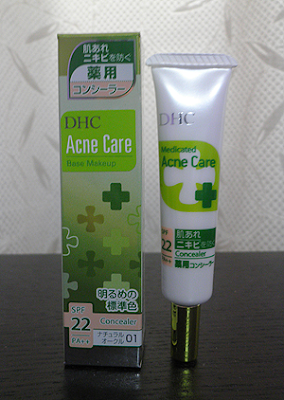 Way cheaper, better and fastest result than those pimple gels or whatever chemicals-formulated products sold in the drugstores! Try this out if you're not allergic to tea tree oil. you will be amazed by the result!